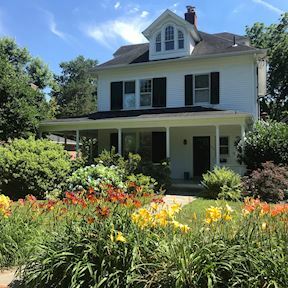 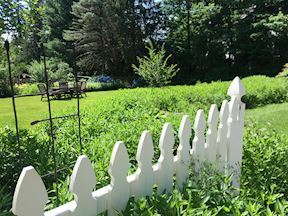 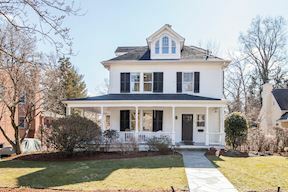 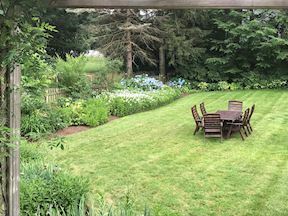 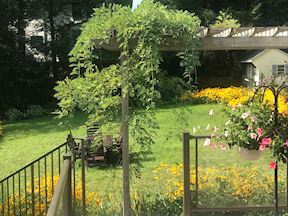 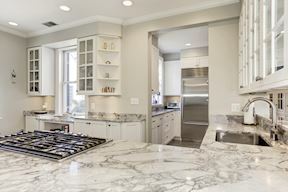 Welcome to this gracious 1903 home - a piece of Americana, reminiscent of Norman Rockwell, situated on a stunningly landscaped lot, on one of the finest streets in the town of Kensington. 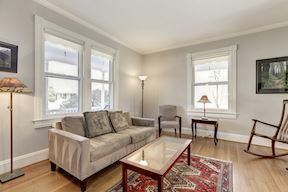 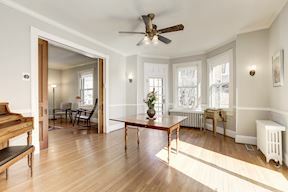 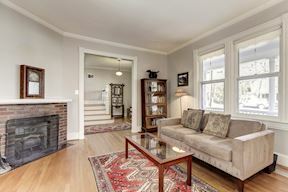 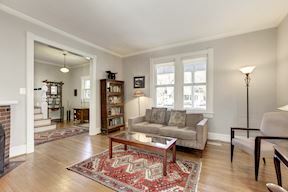 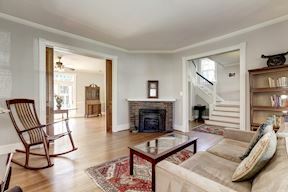 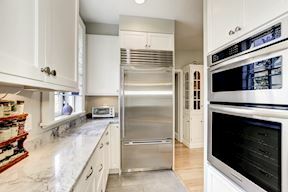 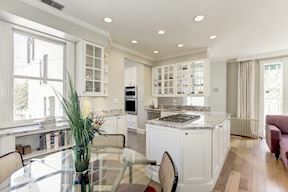 3920 Washington Street has retained the charm of yesteryear but has been well renovated for todays living. 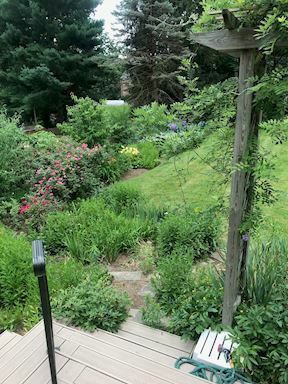 The slate walkway ushers you past the spectacular lily garden and onto the charming wrap around porch with swing, perfect for sitting any time of day. 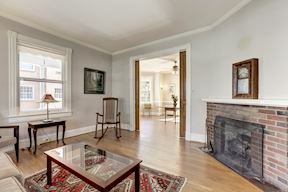 The beautiful front entry way beckons you in- a lovely parlor room with wood burning fireplace, hardwood floors and windows on two sides. 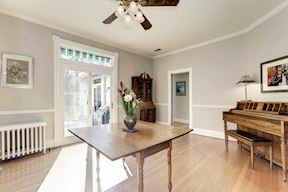 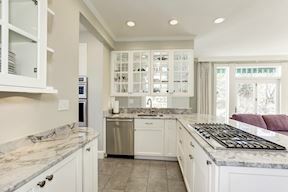 Through pocket doors you enter the spacious dining room with large windows and doors to the fabulous deck. 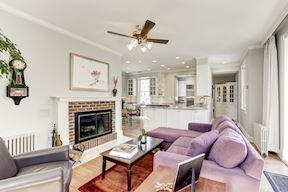 The renovated eat-in kitchen, with white fantasy granite counters, stainless steel appliances, Cabico cabinets - many with glass fronts, large pantry, built-ins, warm hardwood flooring and views to the spectacular back yard, opens to the comfortable family room with built-ins, sun light galore, brick wood burning fireplace and entrance to the deck. 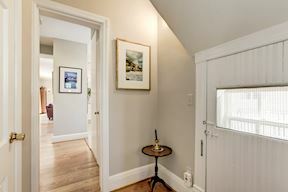 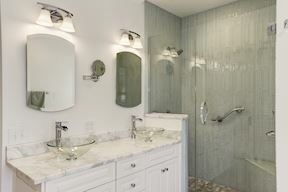 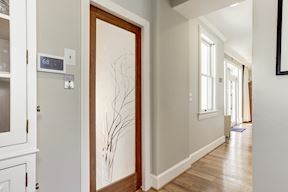 A powder room and mudroom complete this main level. 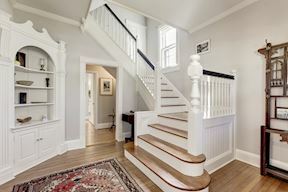 Up the lovely staircase, there are three spacious bedrooms and two baths. 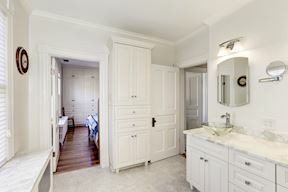 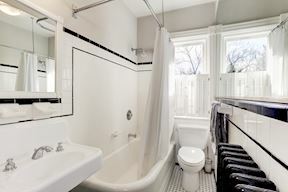 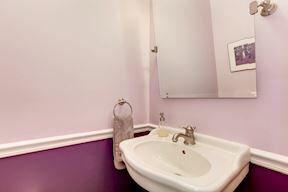 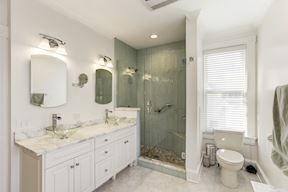 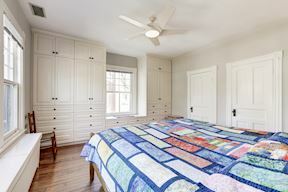 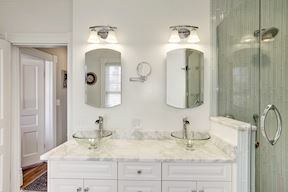 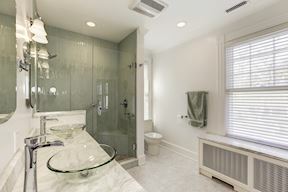 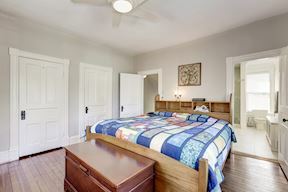 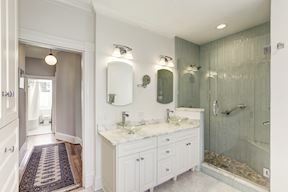 The owners suite has a wall of built-ins and two closets as well as a stunning renovated bathroom with onyx countertops over a new double sink vanity, fabulous tile shower and built in cabinetry. 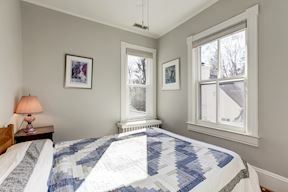 Two other bedrooms are spacious and boast large windows and built-ins. 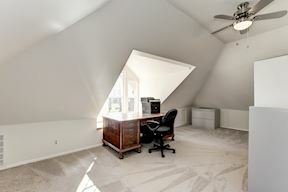 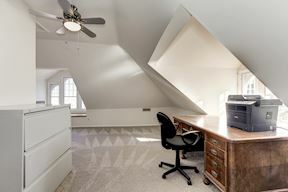 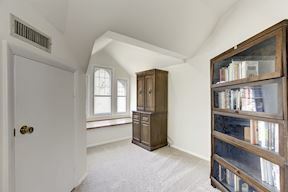 The third floor features two large areas that are unique spots for a bedroom. 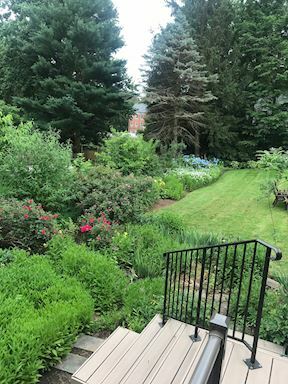 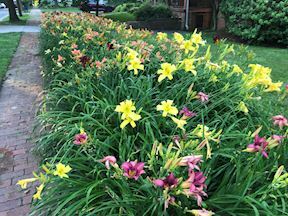 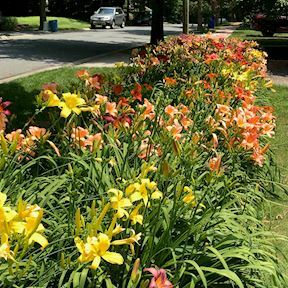 Both the front and rear yards are spectacularly landscaped with private manicured gardens boasting specimen plantings in every season. 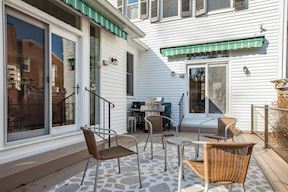 The deck is a welcome spot to enjoy the outdoors. 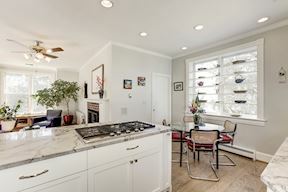 There is a one car garage available for this home. 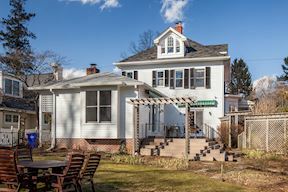 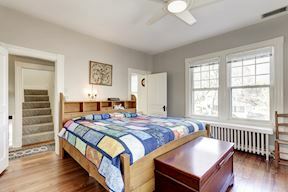 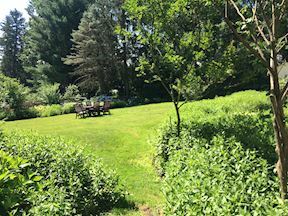 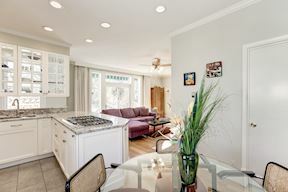 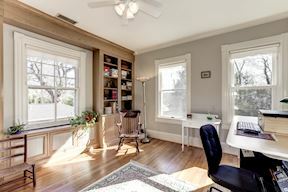 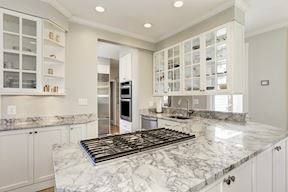 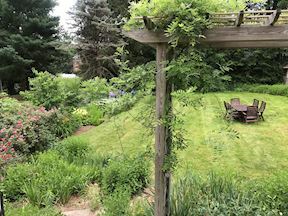 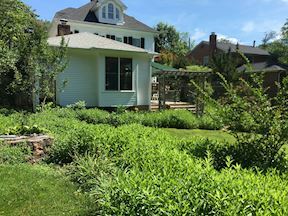 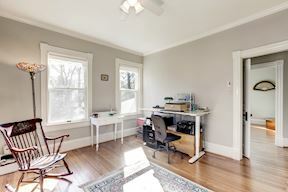 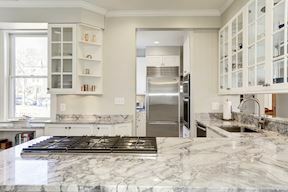 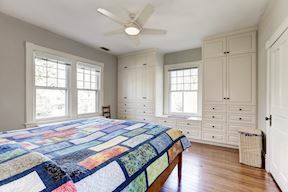 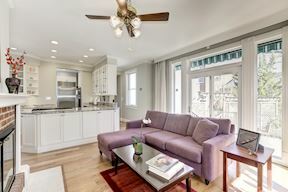 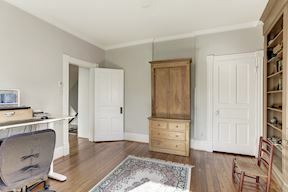 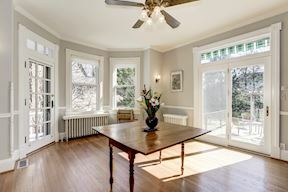 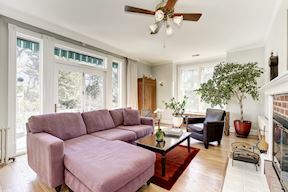 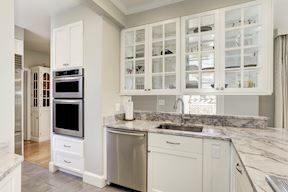 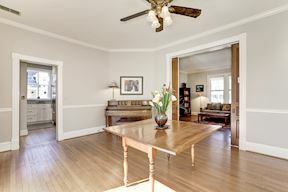 The location of this home is near to Kensington Park, houses of worship, shops and restaurants in downtown Kensington, and the MARC train. 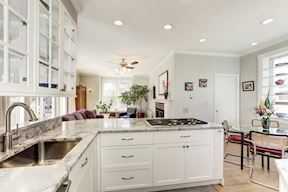 Recent air conditioners, kitchen renovation, master bath renovation, updated plumbing, updated deck and landscaping and so much more.... Kensington-Parkwood Elementary, North Bethesda Middle and Walter Johnson High Schools Close to shops and restaurants of Kensington, Kensington Park, houses of worship, commuter routes and public transit.